Spanish company is entering in the management of high class hotel Georgia Palace Hotel & Spa. 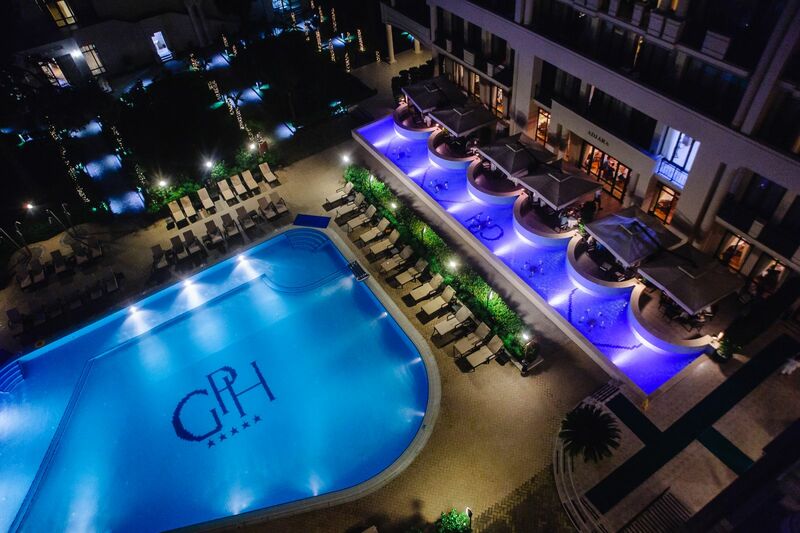 The growth of the competition explains the decision about management change in the hotel Georgia Palace and they explain that new management has experience of hotel management in many countries around the world and this will take the service of “Georgia Palace” to another level. Competition in the Adjara region has increased and the hotel must answer the new challenge with European experience and vision. After the entering of new management, many things will change, the infrastructure has already been improved, marketing activities are planned. It is important that the company retrains the employees, which significantly increases their motivation. European experience, novelty marketing and sales direction, a refined model of management, these are the principles that the company operates many hotels over the years. That’s why they chose Klaus Gfrerer as the general manager of the hotel, he is Austrian, who has many years of experience in management. The hotel Georgian Palace has been functioning since 2008 and most of the employees are Georgians, but the main part of the management was always foreign. Going to this model of management belongs to hotel owner Temur Chkonia, which is due to the growing competitive environment. Tags Georgia Palace Hotel & Spa.